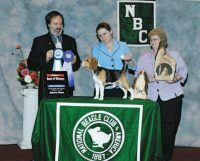 We are located in Central Texas in a small town called Briggs. 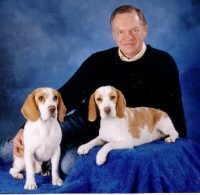 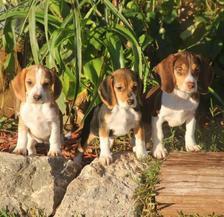 Our family has been raising beagles for about 15 years. 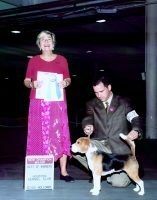 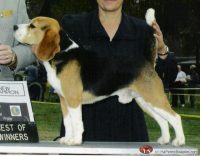 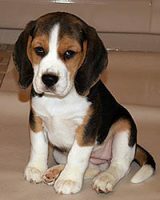 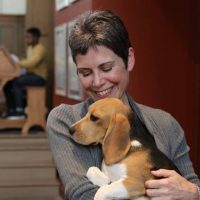 We are striving for the smallest possible beagles without giving up any of the wonderful qualities that beagles possess. 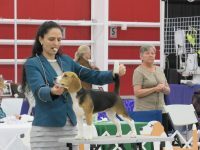 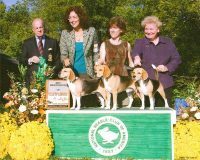 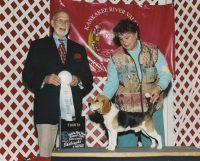 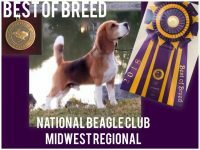 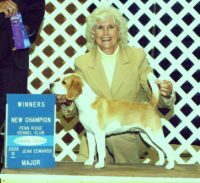 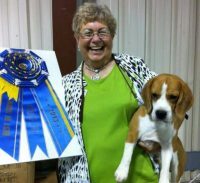 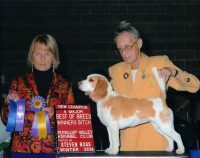 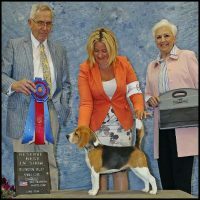 Our focus is on the smaller beagles but we do have some standard 13 inch beagles.Our dogs are not caged, and are very well socialized.